Lake Effect's Mitch Teich with Carole Nicksin of Milwaukee Magazine. 1. 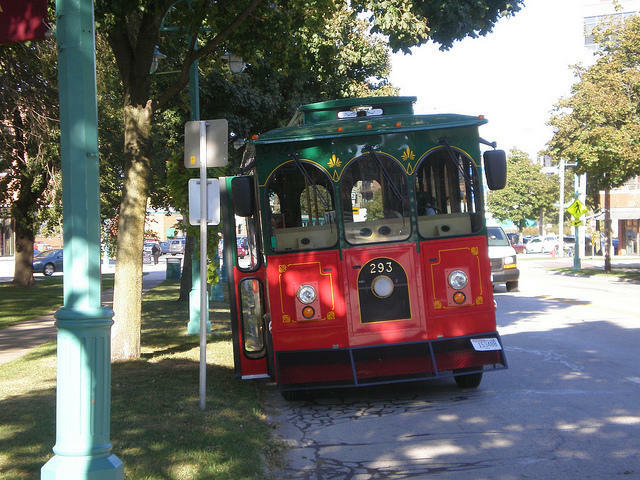 Take a Trolley ride - "On the trolley there are people telling you about what you're seeing and about the history of Milwaukee. And my two friends came off that trolley ride knowing more, not only than I knew, but than my colleagues living here all their lives here knew." 2. Stay Up All Night Itinerary - "We came up with some activities to keep you busy while you're waiting for the sunrise." The list includes going to a bakery to smell and see the bakers starting the day's work, utilizing the 24 hour Starbucks at the airport, going bowling, visiting the Jazz Estate, and eating at Ma Fisher's before going to the lakefront to see the sunrise. 3. Enjoy Summerfest Like a Pro - Helpful tips include how to use coupons to get in for free and return before 7 pm, "the witching hour." Learn strategies to see multiple bands in one night, take advantage of promotions, shuttles, and find out where to go on the grounds to catch a break. 4. Visit the Great Lakes Dragaway - A vintage 1950s quarter mile drag strip in Union Grove, "I like to watch from the finish line so I can see the whole thing and I can see them go from their top speed back down to zero. It's very dramatic, and...it's a total sensory experience. 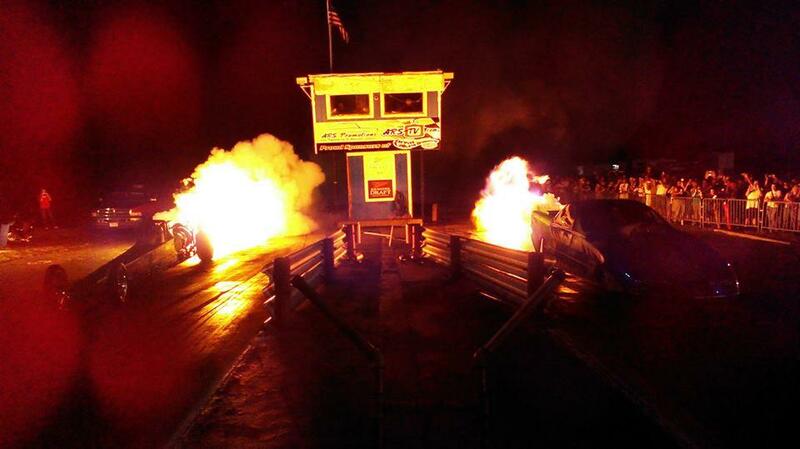 The noise, the visual of seeing them, the smell of the burning rubber and gas - it just does it for me." 5. 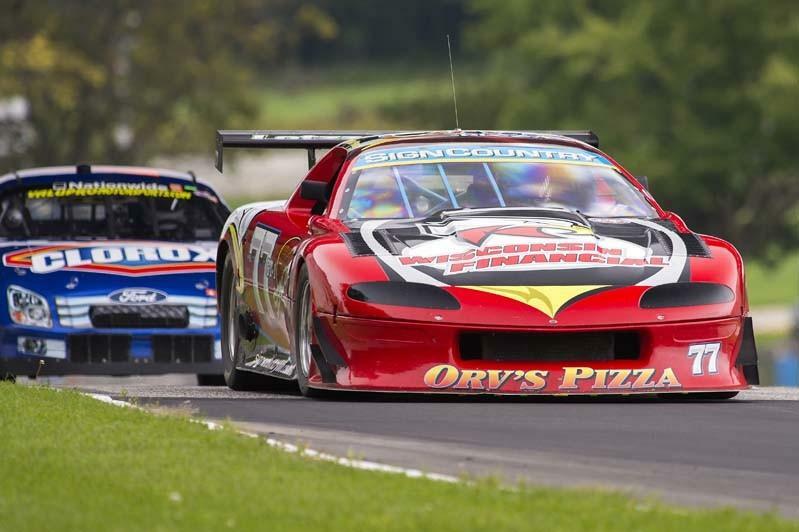 Visit Road America - "As gritty as the Dragaway is, the opposite is true of Elkhart Lake... You can't see the whole track at once, so you typically wander around to one vantage point to another. In general it's a nice civilized way to spend the day, and they have all types of races there." 6. 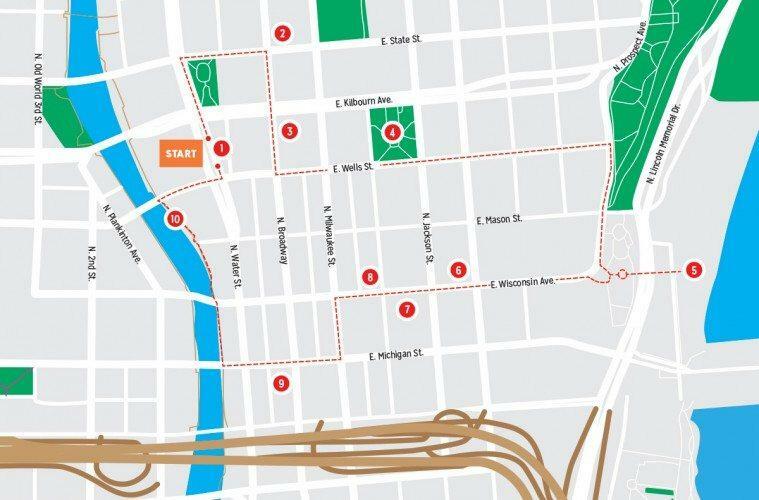 Explore Milwaukee by foot - "I think it's a gem. It's something you can do by yourself, you can bring your visitors - it's one of the top ten things to do this summer." Tomorrow night Milwaukee celebrates 170 years as an incorporated city. The Milwaukee Press Club is hosting the city birthday party, Savoring Our City, that kicks off at 5:30 Thursday evening at The Grain Exchange. The city birthday party looks back at some of the top food products Milwaukee was founded on, such as pork and grains, but also celebrates our culinary scene by recognizing the top chefs and restaurants the city has to offer today. Milwaukee Magazine Associate Editor Claire Hanan joins Lake Effect's Mitch Teich in the studio.